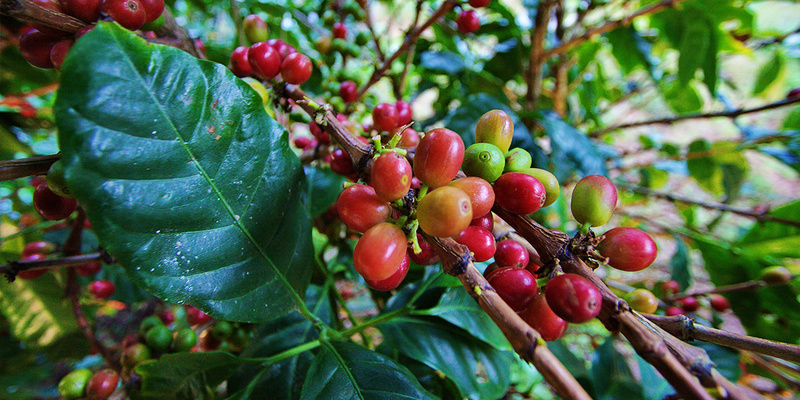 The Coffee Route has as its main focus the “”coffee,”” its production, and consumption, being characteristic in the north-central region of the country. 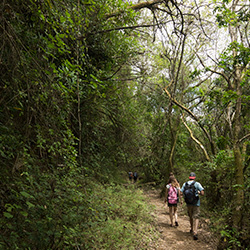 The route features of tourist attractions, and resources throughout five departments: Jinotega, Matagalpa, Estelí, Nueva Segovia and Madriz, which in turn comprise 48 municipalities with a territorial extension of 23,455.46 km2, equivalent to 19.49% of the national territory. The Coffee Route is designed to scale, by integrating the topic of coffee, a circuit including the different departments, destinations in the main departmental capitals, and finally, natural and cultural attractions, among others. 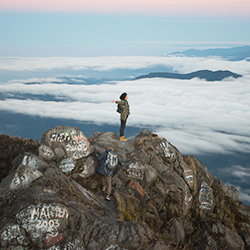 It is a territorial tourism planning model aimed at facilitating the development, promotion and commercialization of tourist products, developing a diverse and complete tourist dynamic: nature, adventure, rural and community tourism, urban and cultural tourism, among others. 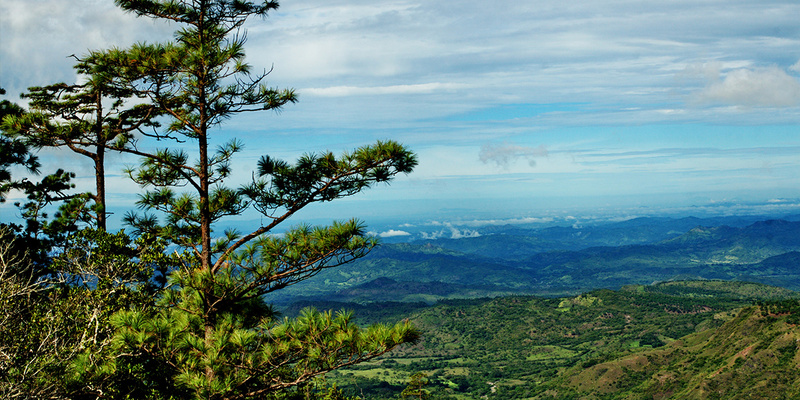 Currently the Coffee Route offers a total of 786 tourist resources in the process of development and valorization, of which 355 are natural, including waterfalls, rivers, lakes, mountains, protected areas, flora and wild fauna; 245 are cultural attractions, such as various cultural events, prehistoric fossils, rock art, petroglyphs, ancient buildings, colonial churches, music, ancestral dances, monuments and history; and, 186 are socio-economic attractions such as saddlery workshops, furniture stores, shoe stores, handicrafts, donuts, cigar factories, coffee benefits, and agricultural and livestock businesses. The support infrastructure for tourism development in the region includes major and minor hostelry, Nicaraguan traditional food restaurants, and international food and coffee shops; diverse recreational centers; access to tour operators and local tour guides, information centers and tourist transport; adequate road infrastructure, access to basic services of potable water, electricity, conventional and cellular communication, and medical attention. In addition, public tourism infrastructure (PTI) was created in the five departments of the Coffee Route to boost the economies of the beneficiaries. 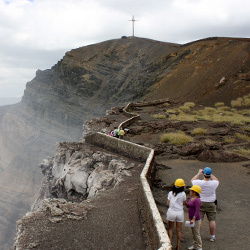 Get to know Guatemala and Costa Rica in depth on this tour through its main tourist attractions, both cultural and natural. 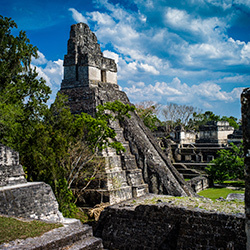 The Mayan ruins, the contact with nature, and the most beautiful beaches surround you in this tour through Guatemala and Belize. 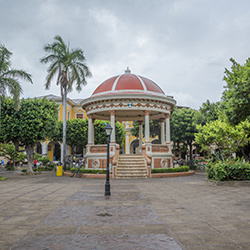 Nicaragua, El Salvador and Guatemala offer charming colonial villages as the beautiful Granada, León Viejo, Suchitoto and the majestic one La Antigua Guatemala. 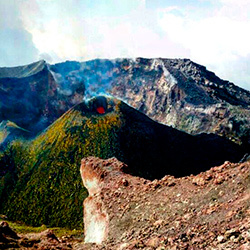 Enjoy the best all-inclusive hotels in Guatemala and Belize. 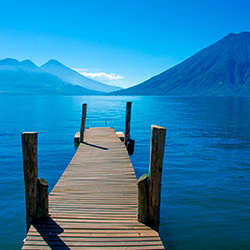 Discover Antigua Guatemala and the most important Mayan sites of Guatemala, Honduras and Belize.